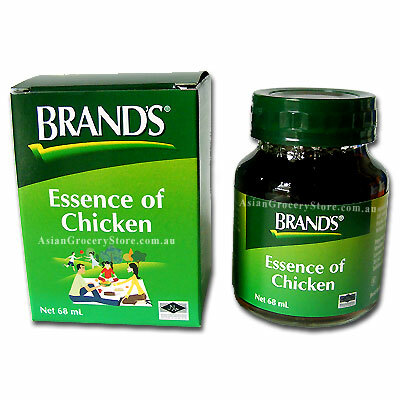 Minimum quantity for "Brand's Essence of Chicken (6x68mL)" is 1. 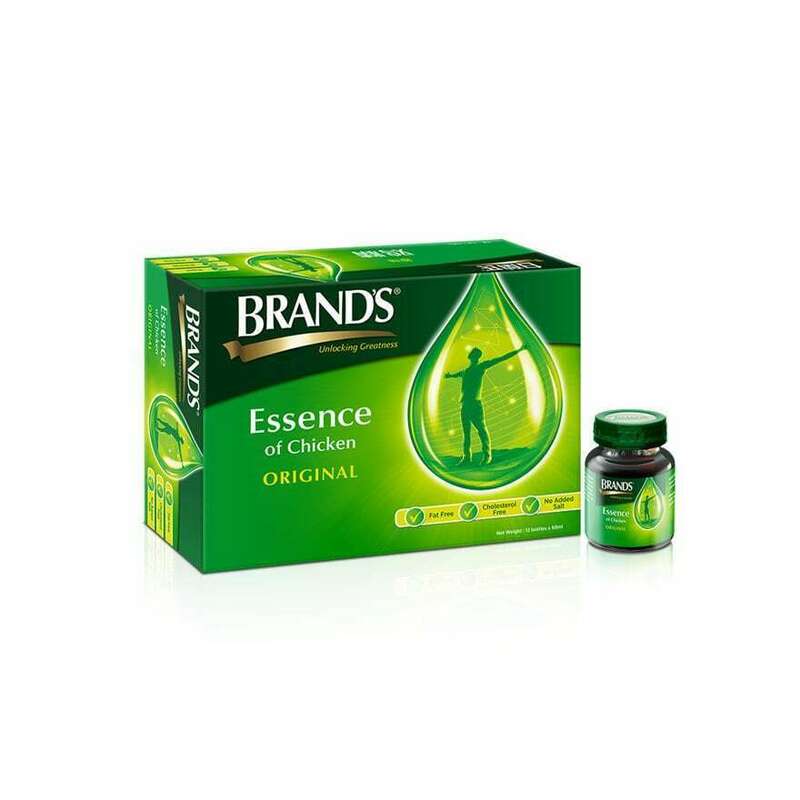 Brand's Essence of Chicken is an extract of fine quality chicken and is a specially formulated for easy absorption and digestion by the human body. It is hygienically processed under high temperature to give it its unique flavour and vacuum sealed to preserve its freshness. Brand's Essence of Chicken is free of preservative. This product may be consumed straight from the bottle at room temperature, chiled or warmed according to one's preference. Once bottle is opened, contents should be refrigerated and consumed within 24 hours. * New Packaging might be slightly different.